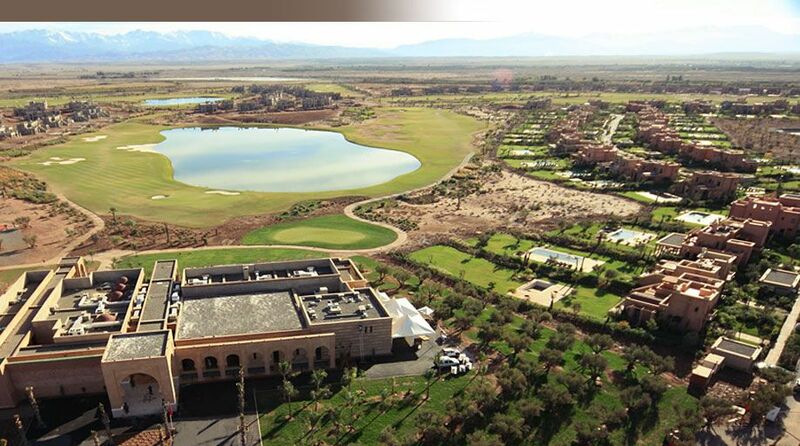 Samanah Golf & Country Club is a 18-hole championship course 72 par 6,800 metres by “Desert Golf” design. 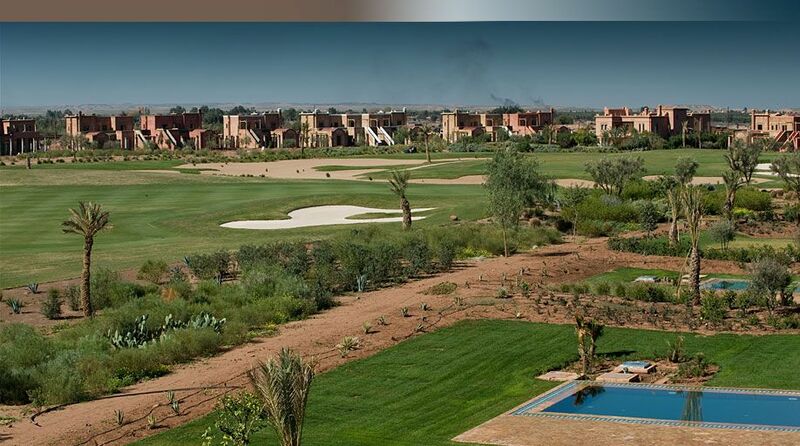 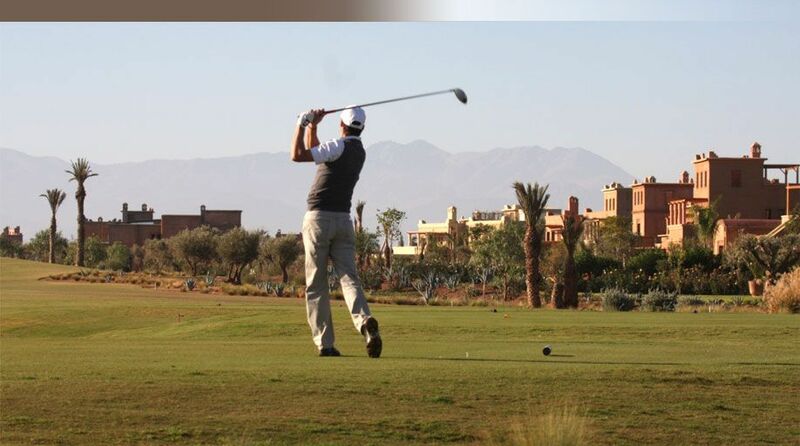 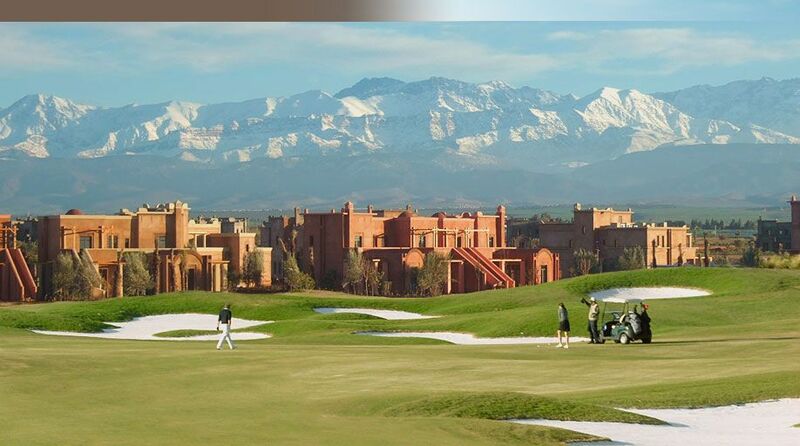 It is one of the newest courses in Marrakech and provides a terrific test of golf against a breathtaking backdrop provided by the snow capped Atlas Mountains. 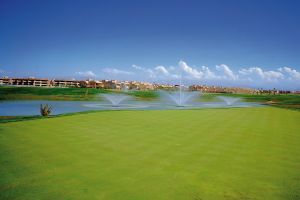 The course was designed by the Nicklaus Design company. 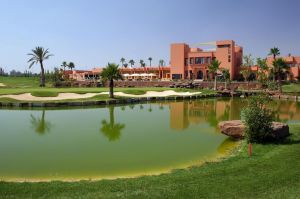 It is sure to become a firm favourite amongst all those that visit Marrakech on their next golf holiday to Morocco. 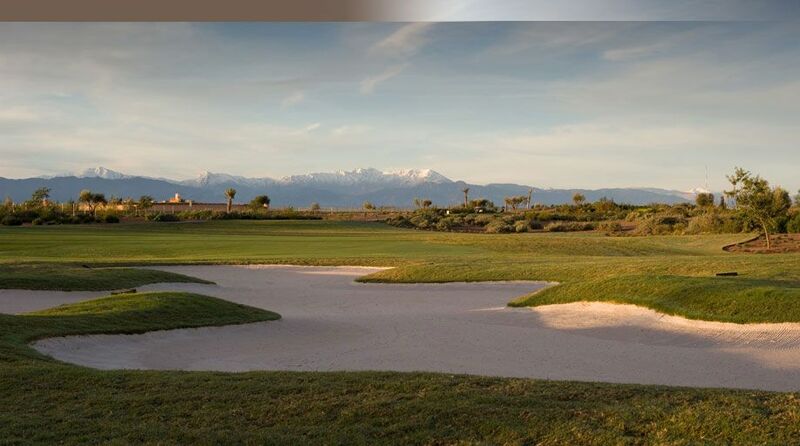 The course also boasts a David Leadbetter golf academy so if you’ve struggled on the course you can call in for a quick fix before getting back on the fairway. 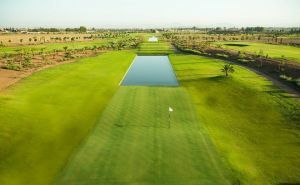 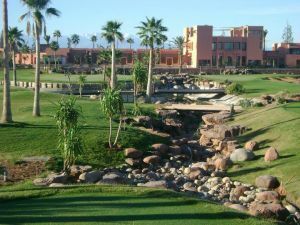 Samanah Country Club is not yet in our pool of Golf Courses for orders.